Starting the new year off with an amazing guest. 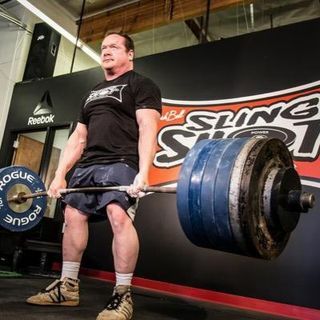 The GOAT of powerlifting Ed Coan joins in to talk. Listen and pickup some knowledge bombs to improve your strength program.